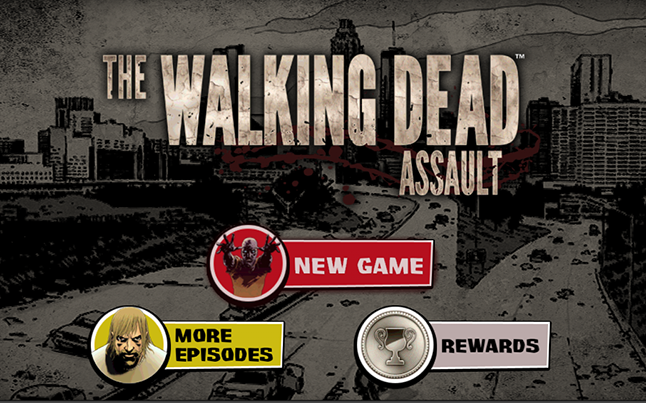 There is a new game out for Android for all of us Walking Dead fans, The Walking Dead Assault. 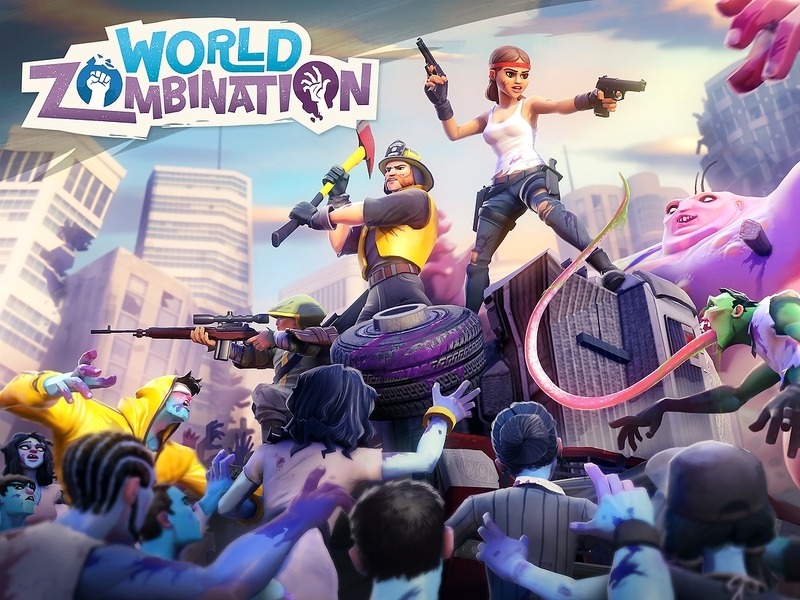 The game has just been released on Android and is available on your Google Play Store. The Android community has been waiting months since it was first released on iOS so long ago. The game is brought to us by Skybound, and it should give Android users something to do while we wait for the next season of the show that will start this October 13th on AMC. 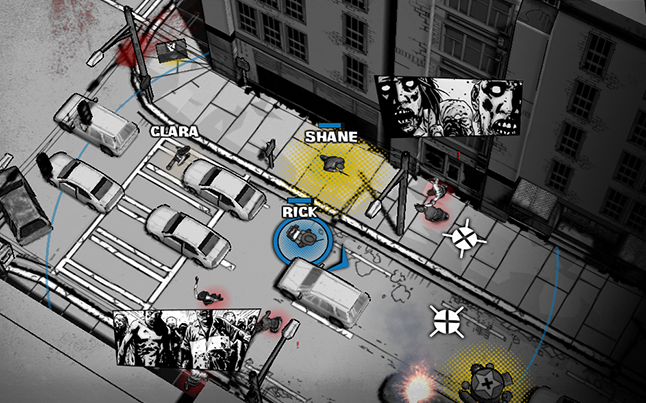 Finally, the best version of The Walking Dead: Assault is available for Android devices!Released for the first time to Google Play fans of Robert Kirkman’s award winning “The Walking Dead”, this game takes you from the moment Rick awakens in hospital, to the horrific camp invasion that costs the survivors valuable allies and friends.The Walking Dead: Assault for Google Play features enhancements over the original, top-rated No1 strategy title. These include additional and enhanced sound and visual FX, new balance tweaks to the game’s play difficulty, additional booster items to give you more ammo and health, and the Michonne character update from the original release. 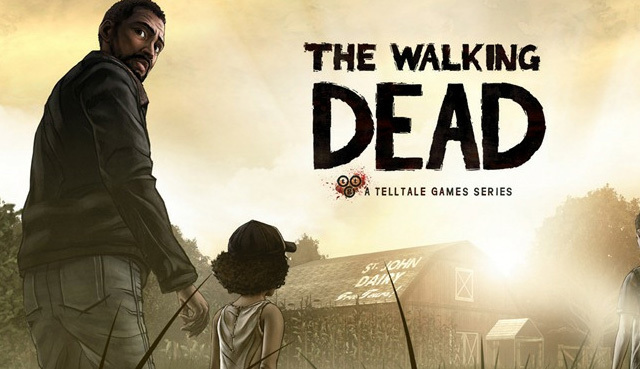 Play the top-rated Official game of Robert Kirkman’s Eisner Award-winning comic series “The Walking Dead”, now a hit TV show from AMC about to launch its 4th Season!